Pebeo Porcelaine paints and markers are the best choice for decorating mugs and other dishes. After being baked on, the marks become permanent, even through the dishwasher! Apply the Porcelaine 150 Marker to surfaces that can withstand temperature of 300¢X, such as porcelain, china, ceramics, glazed earthenware, metal, enameled sheet steel, copper and glass. 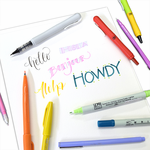 For instructions on using these markers, see the HOW TO USE tab. 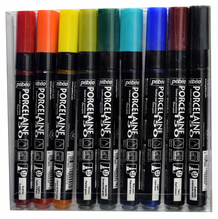 Storage Tip: Store the markers horizontally and keep from freezing. See our Blog post featuring the Pebeo Porcelaine markers and how they work on coffee mugs compared to Sharpies and oil-based paint pens! -Clean your surface with soap and water, then degrease with rubbing alcohol, and then allow to fully dry. -After decorating, allow the color to dry (minimum 24 hours). -Place the decorated object in a cold oven. Allow the oven to heat to 300¢X. Bake for 35 minutes. Remove after the oven has cooled back to room temperature. -To maintain the color and texture, avoid abrasive cleaners and scouring pads. 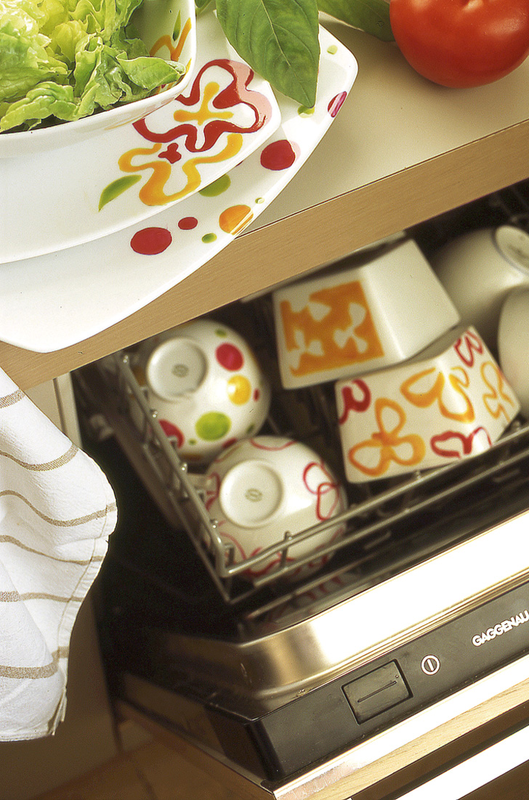 Please Note: When marking on dishes, avoid areas that will come in direct contact with food or your mouth. While Pebeo paints are non-toxic and water-based, they have not been tested to be officially labeled as "food safe."